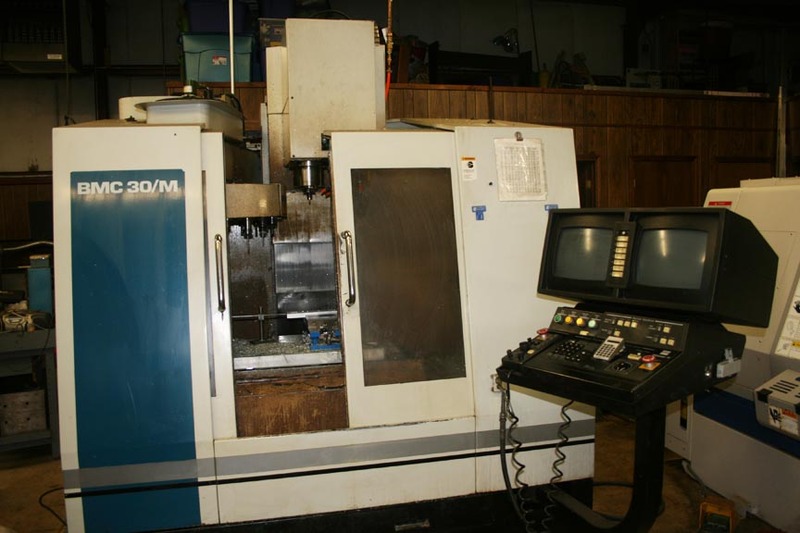 MJM Manufacturing Solutions, full-service capabilities and state-of-the-art equipment bring a new level of precision to production CNC machining. 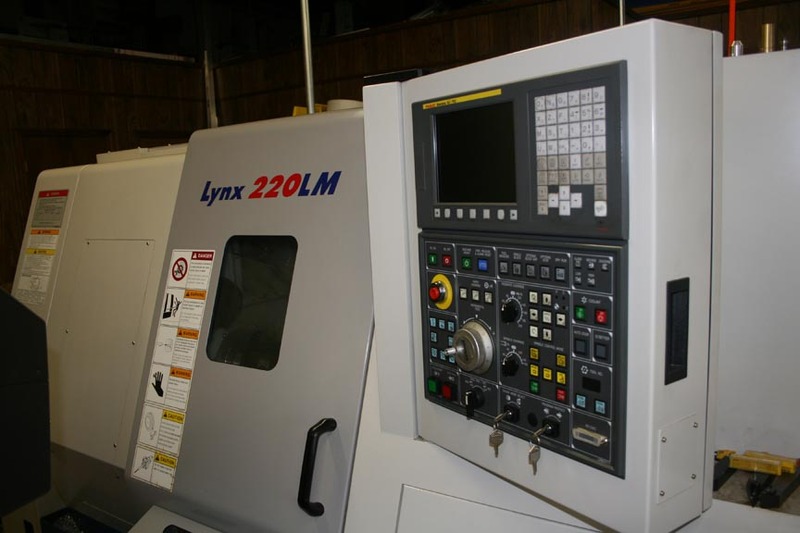 Specializing in CNC turning services, we are able to quickly program, set-up, inspect and run your parts accurately and efficiently. All we need is your print for fast and reliable turnaround. We can accommodate low quantity prototype runs and you higher volume production runs. Versatility allows MJM Manufacturing Solutions, the ability to produce high quality parts for a fair price within the shortest lead time. 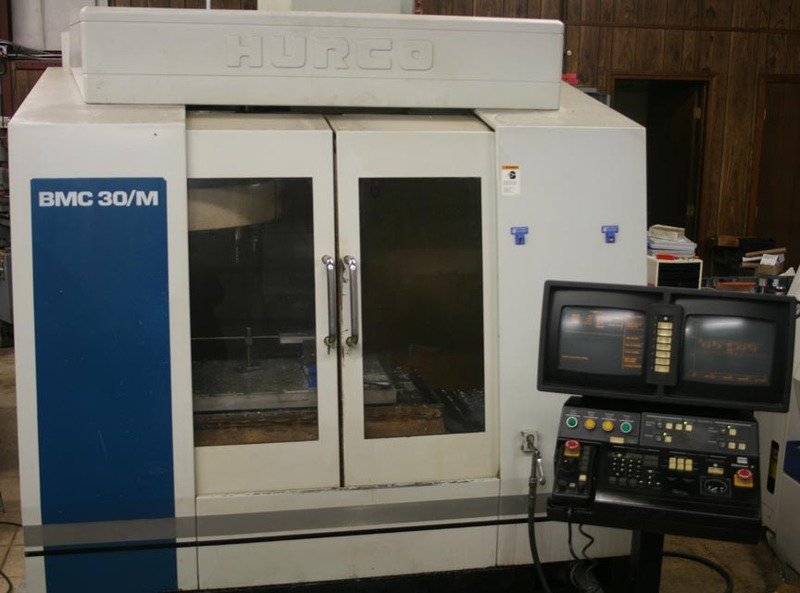 Utilizing both CNC and manual turning equipment, we are capable of machining a wide variety of materials with short lead times. We can manufacture small quantities or high production runs in our turning department. Since quality is of paramount importance to MJM Manufacturing Solutions, Inc. and our customers, we utilize state-of-the-art inspection equipment. First article, mid-run and final inspection sheets can be furnished if requested.